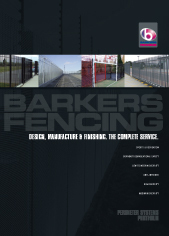 Barkers Fencing provides a bespoke service to satisfy individual needs in terms of product type, size, finish and features. 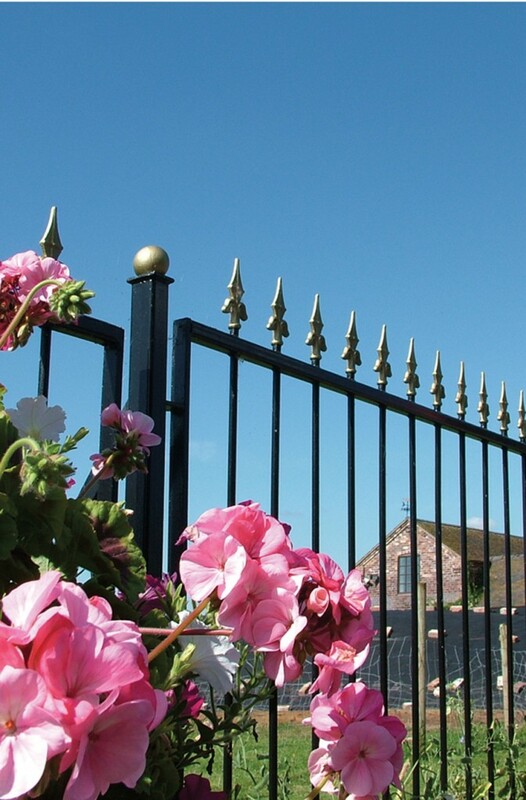 The DESIGNER RANGE complements all our railing systems. 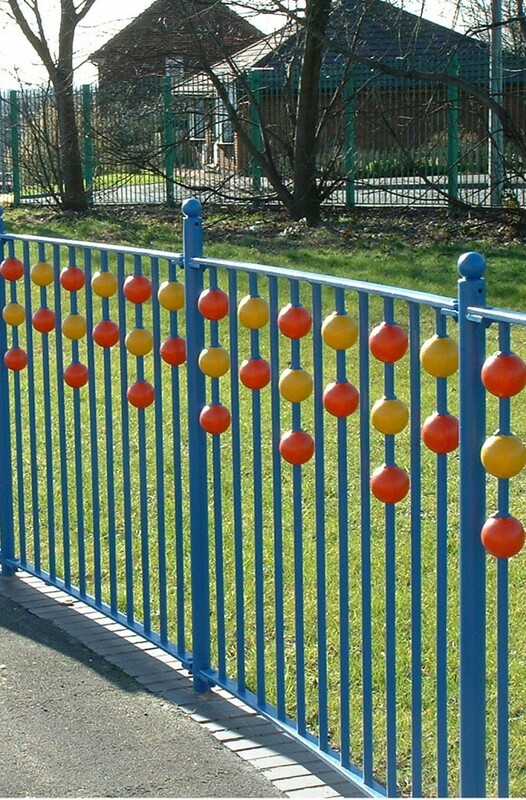 The products included on this website indicate the most commonly requested sizes and dimensions for each of the fencing systems. 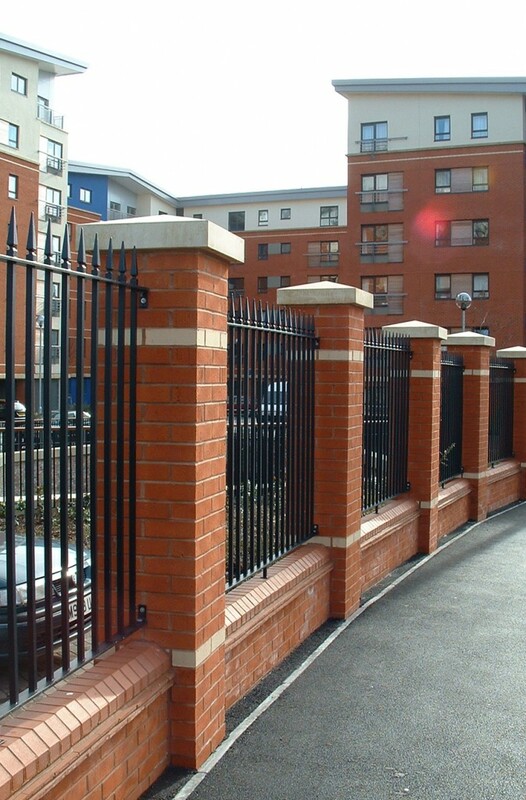 The DESIGNER RANGE enables the client to individually design and create a fence system to specifically enhance architectural surroundings, incorporating where required additional safety features, or satisfy local area planning requirements. 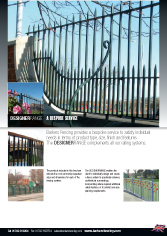 Copyright © 2019 Barkers Engineering Ltd | All Rights Reserved.